Fletchrics Ltd was established in 2011 and the director, Michael, has over 15 years' experience in the electrical trade. We service areas including West Sussex, Surrey, Hampshire, Kent and Greater London. We are an NICEIC Registered Contractor and our qualifications are regularly updated to keep in line with British Standards. We are fully insured and will guarantee a competitive and no obligation quotation. We are professional and experienced electricians and ensure that your electrical problems are solved efficiently and to the highest standard. 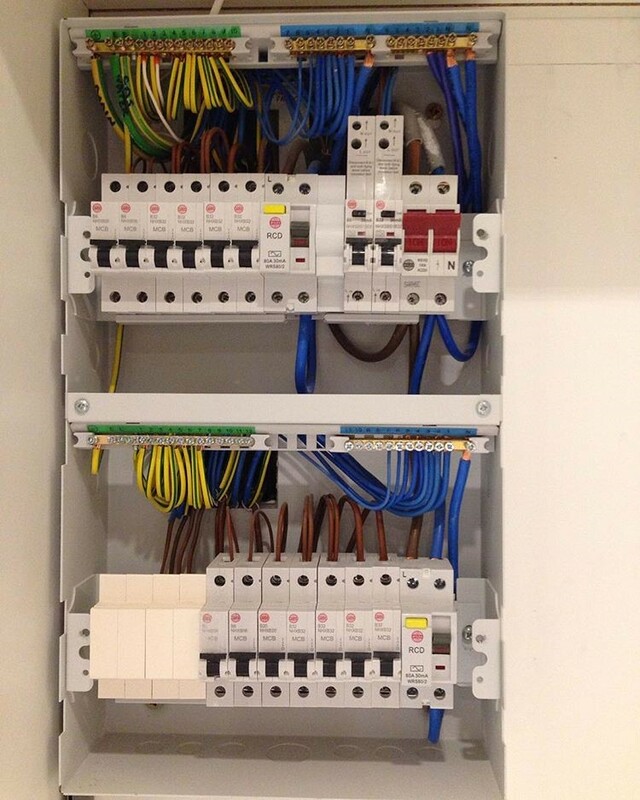 We undertake all aspects of electrical work from minor alterations to full rewires, and all works are certified to BS-7671 and 17th Edition IEE Wiring Regulations. We believe in under promise and over deliver. We will always do what our customer wants or expects. All of our representatives hold full electrical qualifications and regularly complete courses to further enhance their skills and knowledge. We have the very highest expectations and standards of our work and staff, we will always deliver these throughout our work. We take great pride in all of our projects and the level of professionalism in which we do so, please see our showcase gallery of projects completed.